With Chryslers, Nissans, Hyundai, Ford, convertibles, and hybrid cars, it’s no wonder why so many people choose National car rental services. 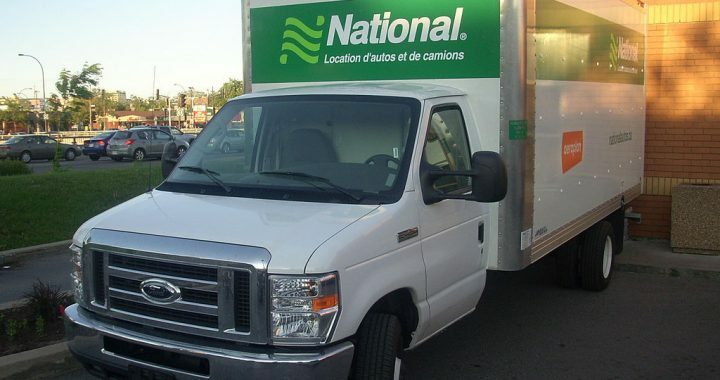 No matter what type of car or van you’re after, National offers it. The company has rental locations in big cities throughout not just the US, but the world. Popular countries include US, Canada, UK, Spain, France, Germany, etc. You can rent a vehicle at just about any airport or city. It began as a company run by multiple, independent vehicle rental operators, and today it is the among the largest rental car corporations in the world. Part of National’s success is attributed to the company offering superior services to leisure travelers and business travelers alike. The minimum age requirement to rent a vehicle is 21, although there are some exceptions. For instance, a government employee as young as 18 can rent a vehicle, but must present his or her official orders to the renting office. Also, renters between the ages of 21 and 24 years old may only rent economy through full-size cars. In the states of Michigan and New York, anybody 18 years or older can rent a vehicle, although a “young Renter Fee” will be charged. A variety of additional equipment is available for anyone who needs them. If you need child safety seats, mobility devices, GPS units, ski racks, etc… notify National of your requirements when booking your reservations. The company always keeps in mind that flights and buses are sometimes delayed. Because of this, they will hold your vehicle for twelve hours after the scheduled arrival, OR until the end of that business day, whichever comes first. There is a fee for a secondary driver, which currently averages around $12 per day with National car rental. However, this second driver fee can be waived for certain circumstances, such as in states that allow a renter’s spouse to be added as an “automatic authorized driver” and rentals by members of the Emerald Club whose spouses, domestic partner and common law spouse has the same address on their driver’s license and meets all other normal rental requirements. Renting from National is easy. Sometimes it’s better to go through an online travel discount website instead of booking directly from National’s website itself. 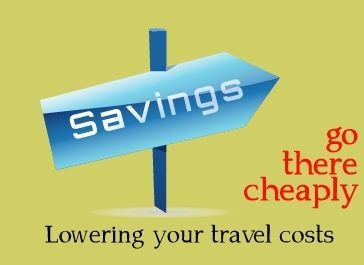 This method also comes with opportunities to save on not only the vehicle rental but airfare as well. The company is flexible with its services and will accommodate your needs. You can arrange to drop the vehicle off at a different National car rental facility than the one you picked it up from. The whole process of obtaining National car rental discounts is simple: just use the travel search tools offered by Expedia, who offers a best price guarantee. It’s a vast site that offers plenty of budget travel options, no matter where you plan to travel to and what kind of vehicle you want to rent. Posted in Expedia and tagged expedia, national car rental.